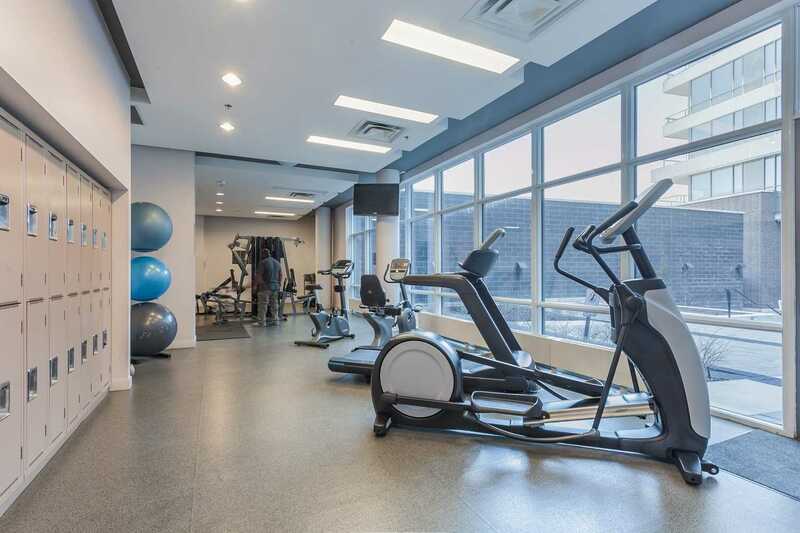 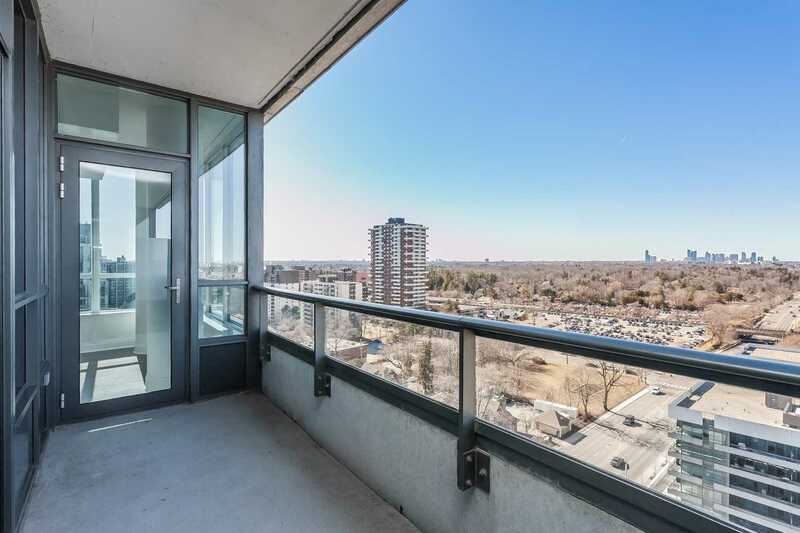 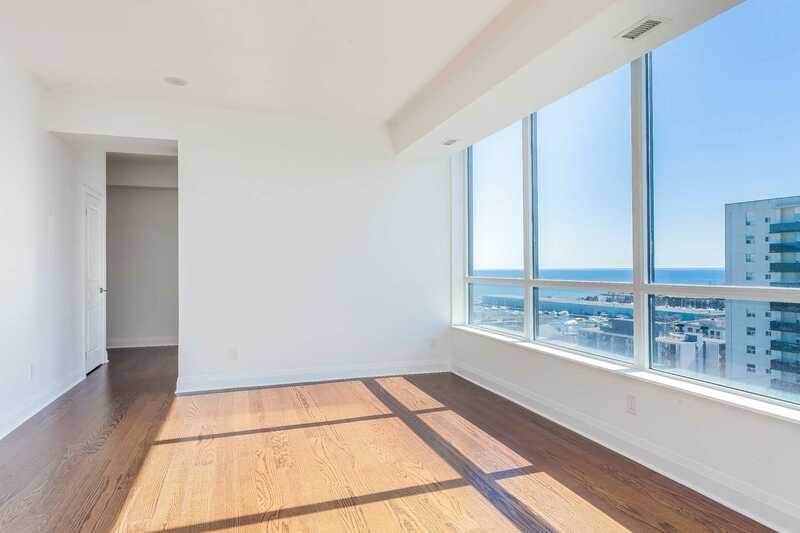 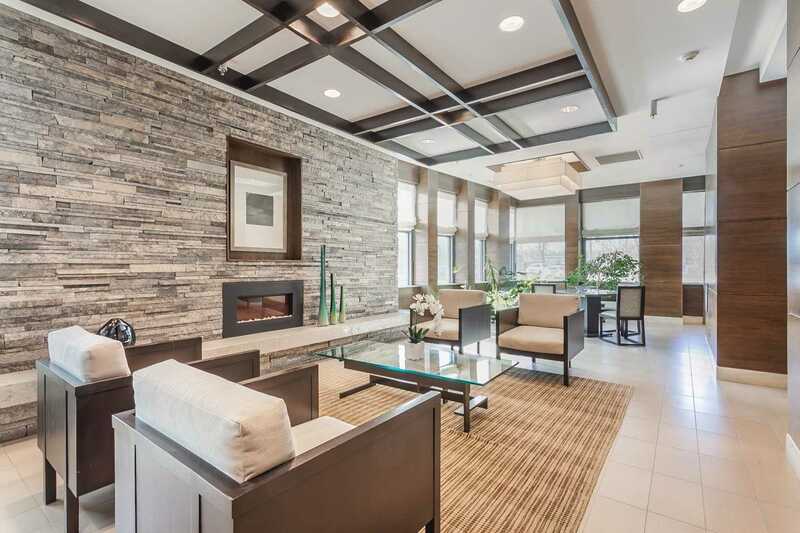 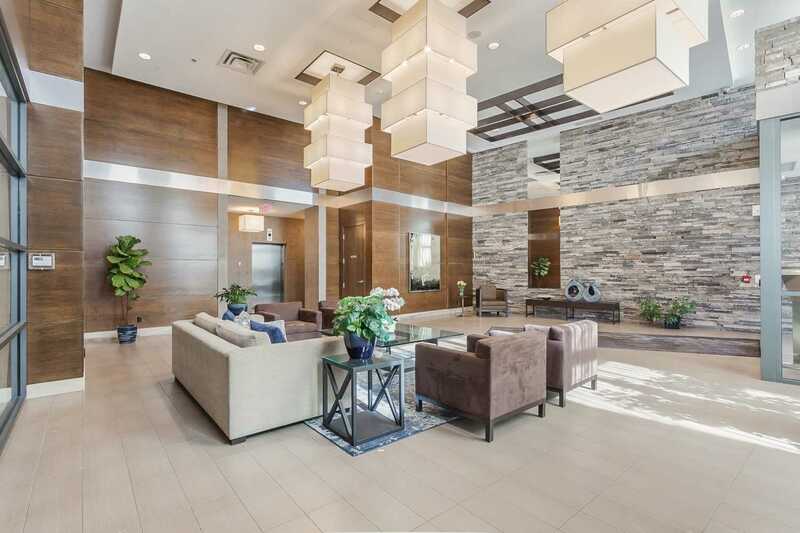 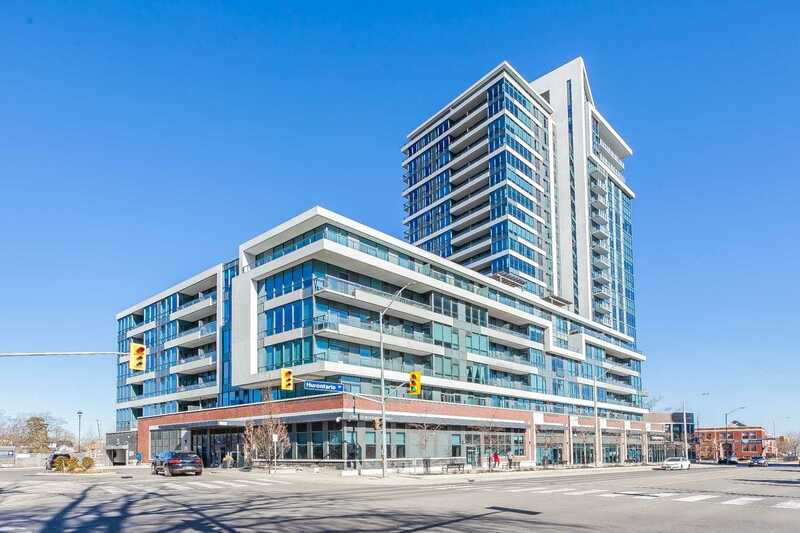 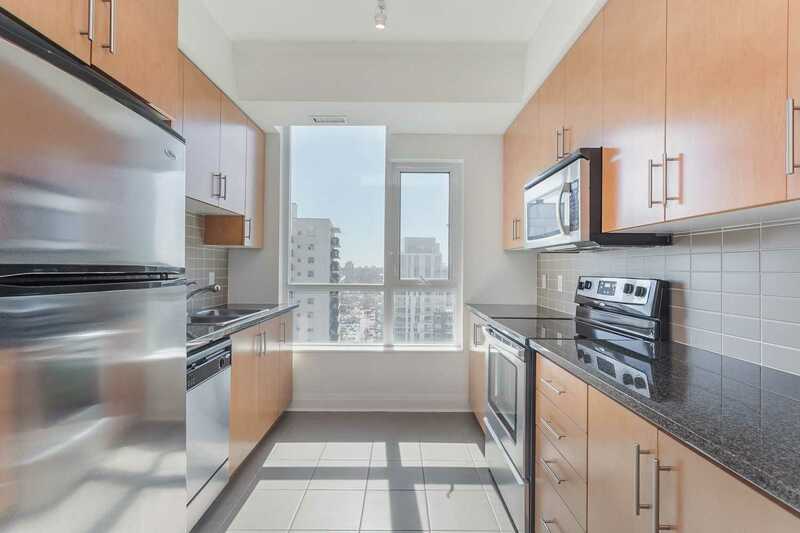 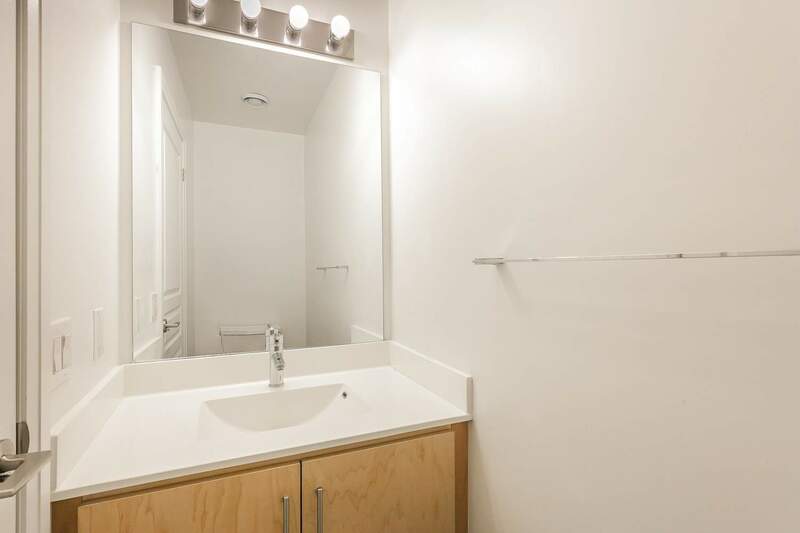 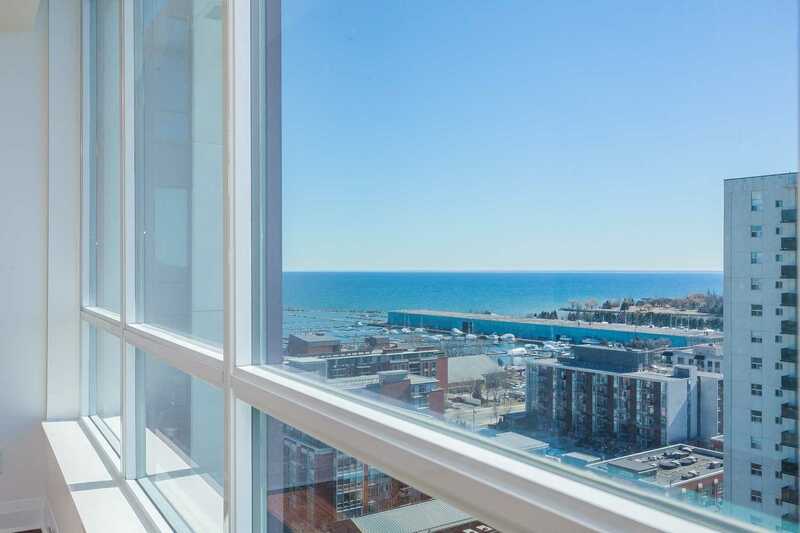 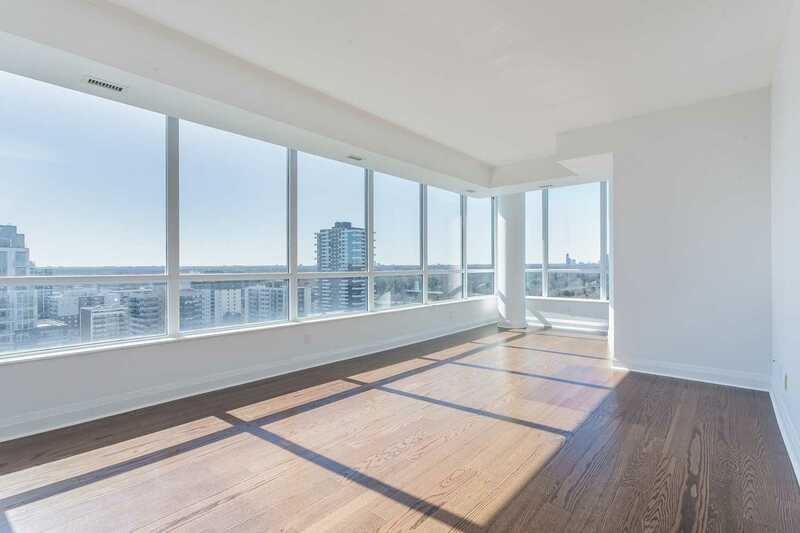 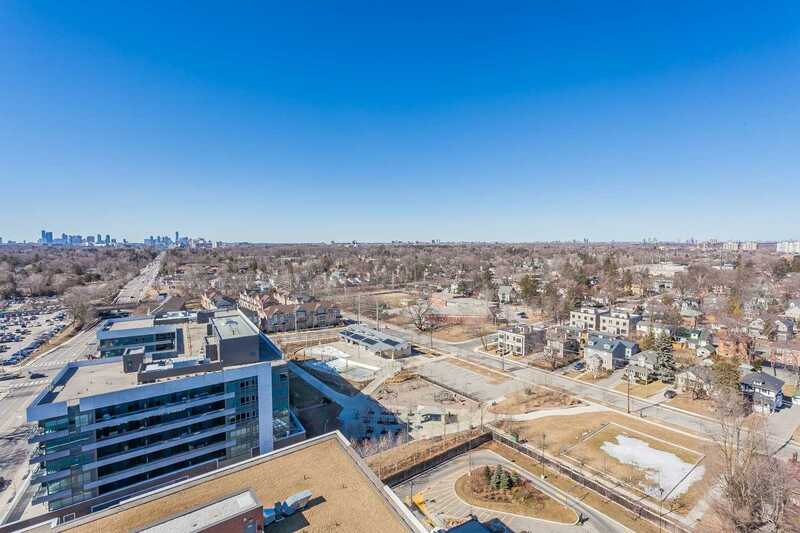 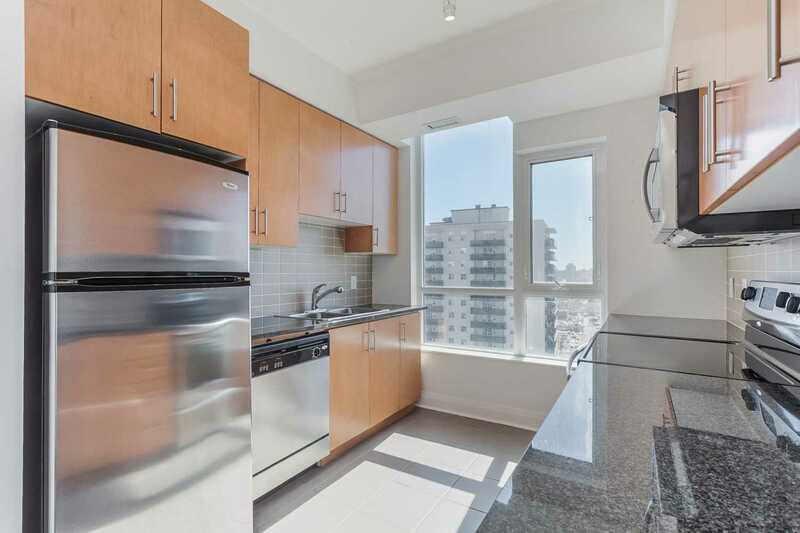 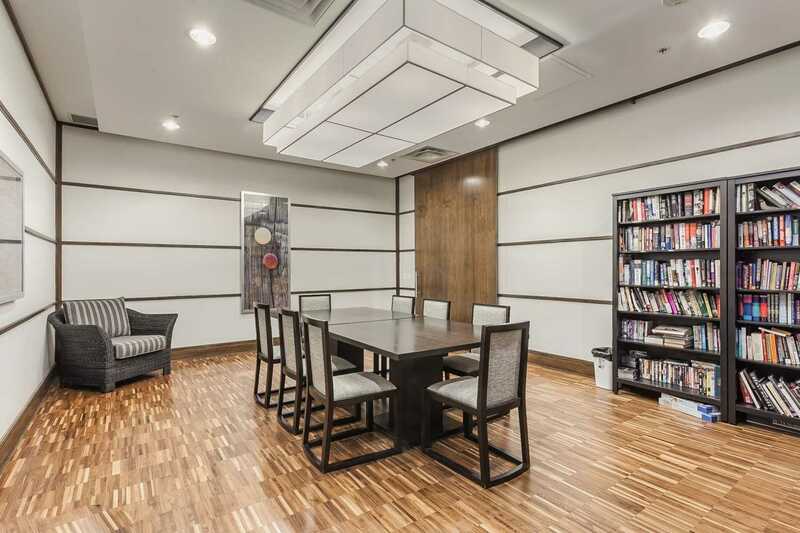 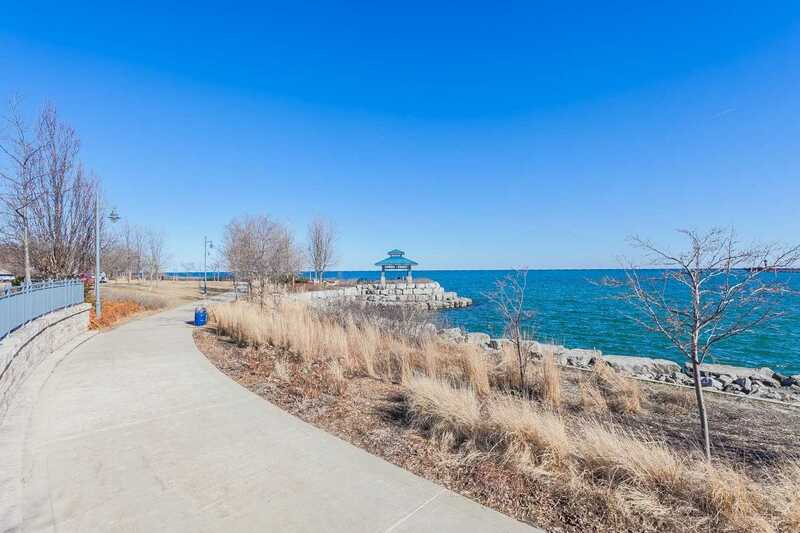 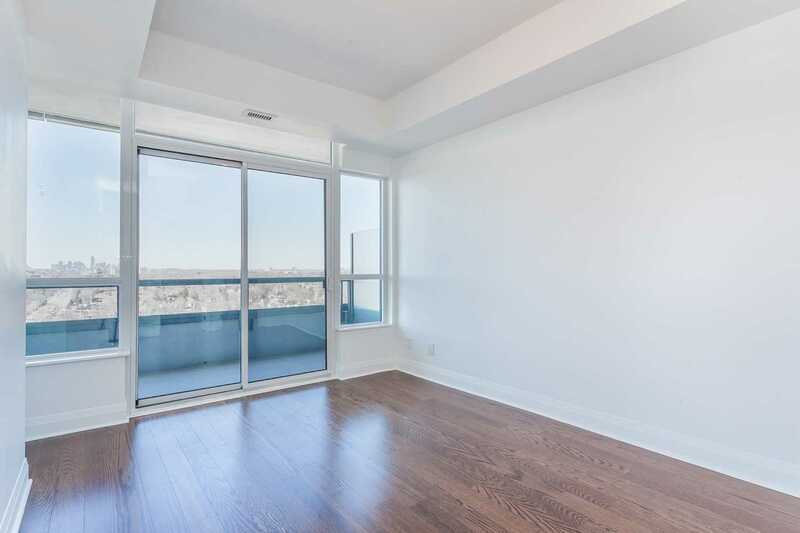 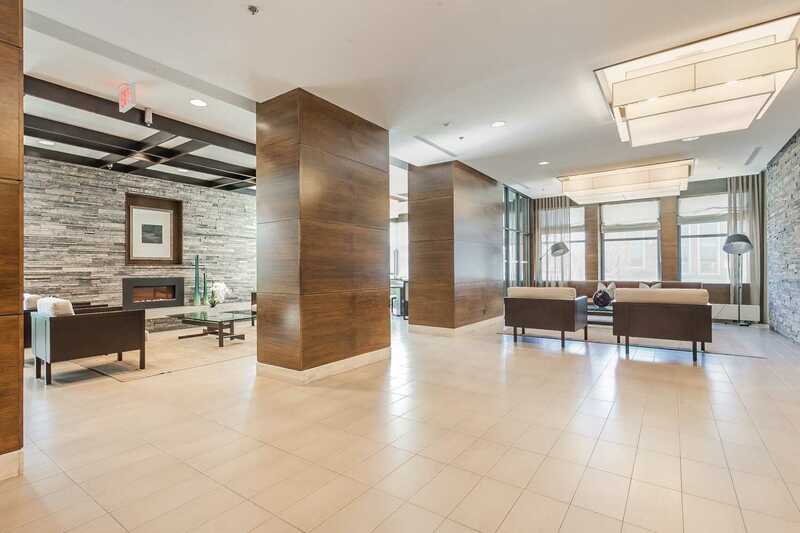 Description Breathtaking Views Of The Lake, Rarely Offered Spacious Corner Unit 1+Den, 914 Sf Plus Balcony, 9Ft Ceiling, Floor To Ceiling Windows Full Of Sunshine. 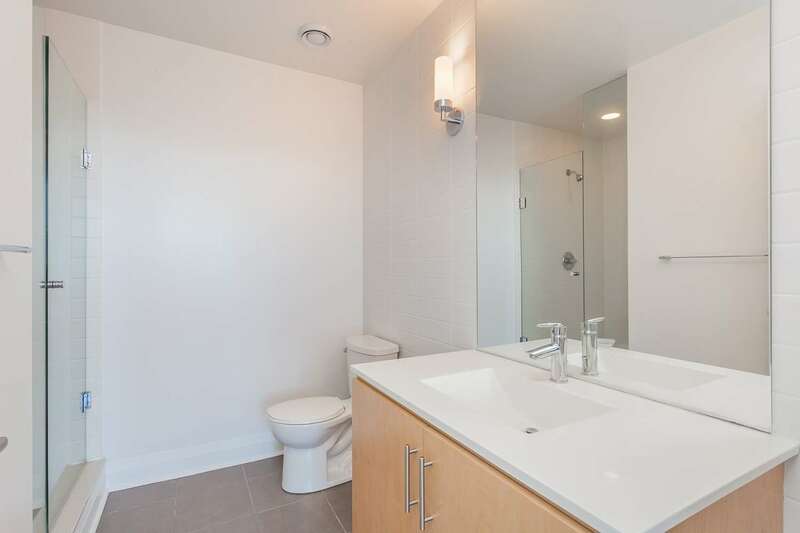 Fully Upgraded & Well Maintained, Never Rent Out. 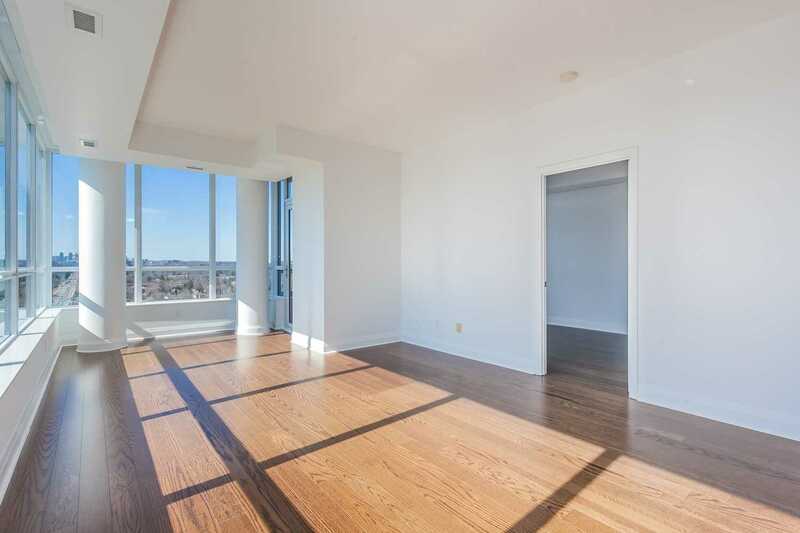 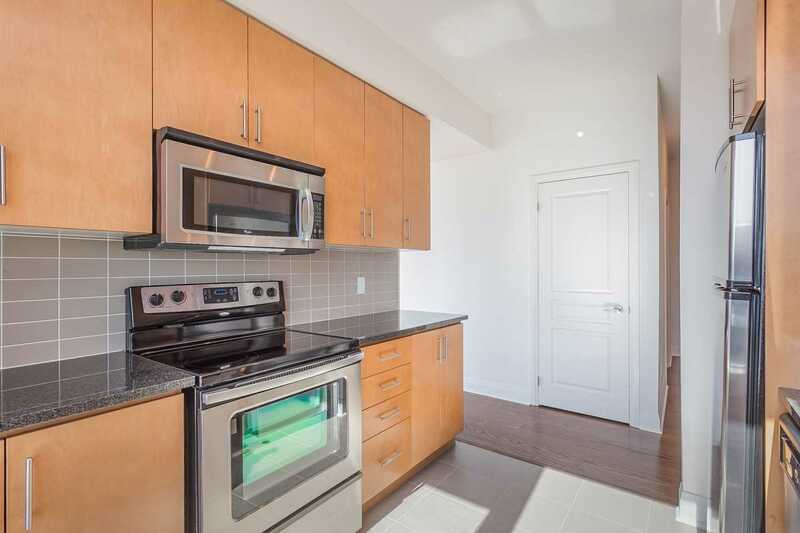 Relax In The Sunfilled Suite, Living Room & Kitchen With The Beautiful Unobstructed Lake View, Walk-In Closet. 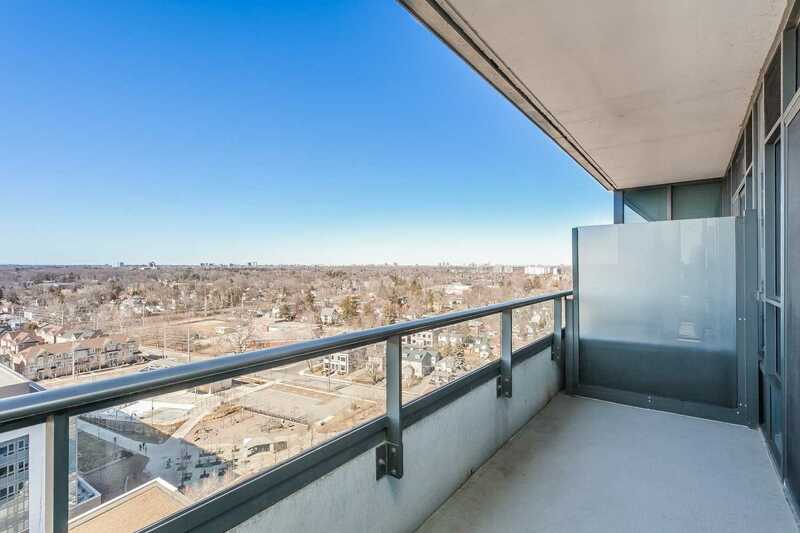 Plenty Of Storage Within The Unit, Den With Window Connect With Living Room Can Be Used As An Office Or Breakfast Area.